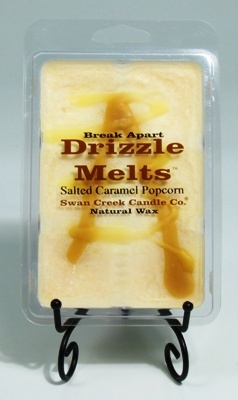 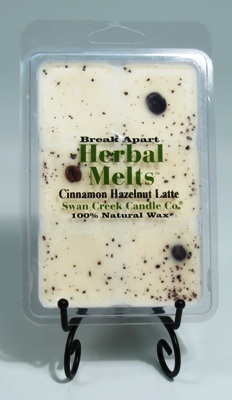 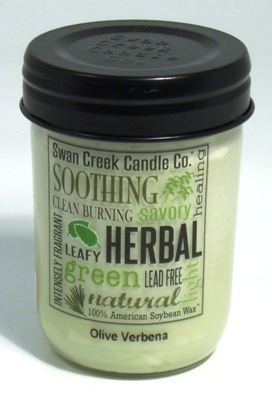 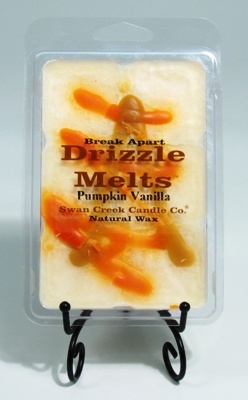 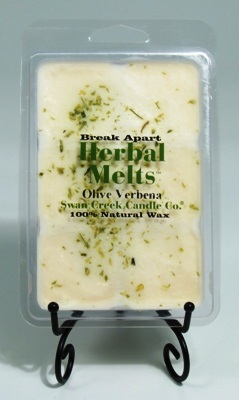 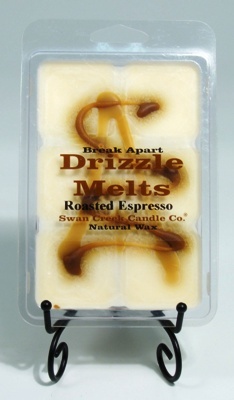 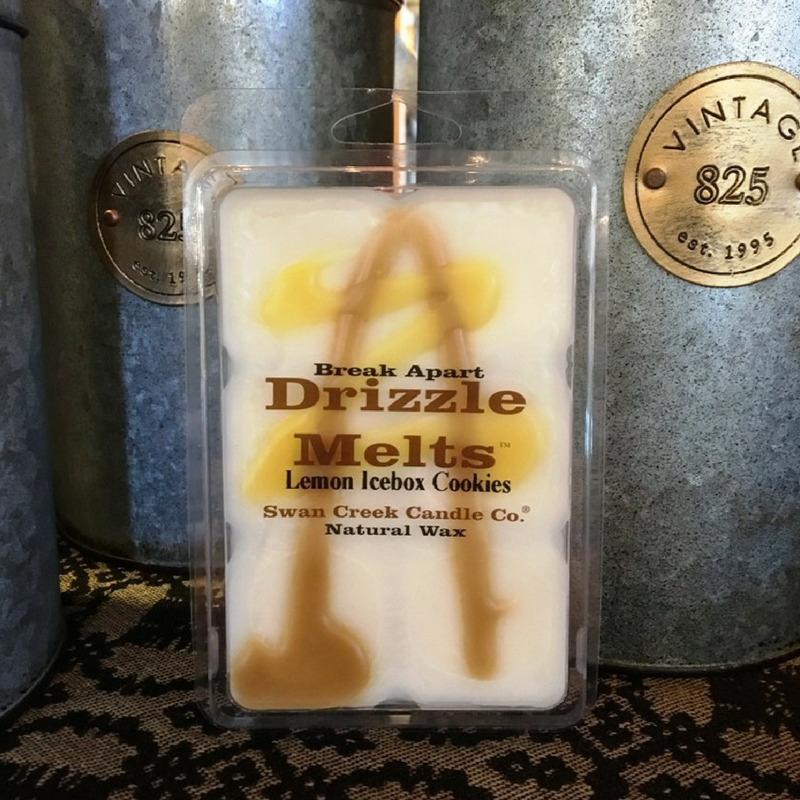 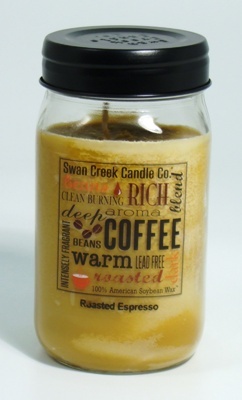 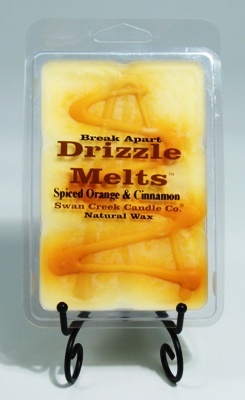 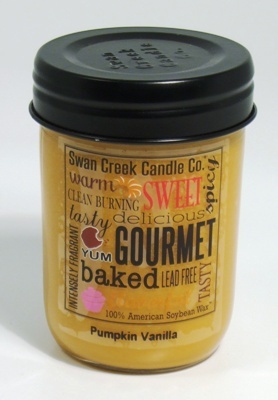 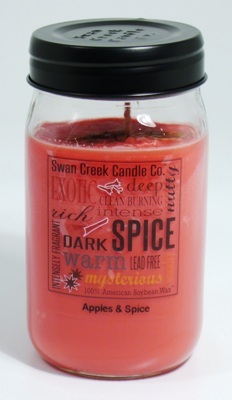 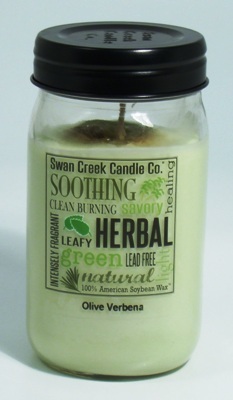 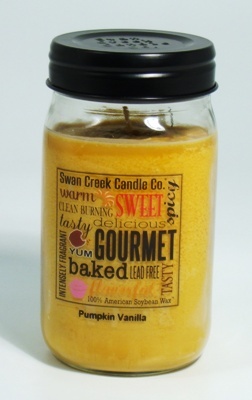 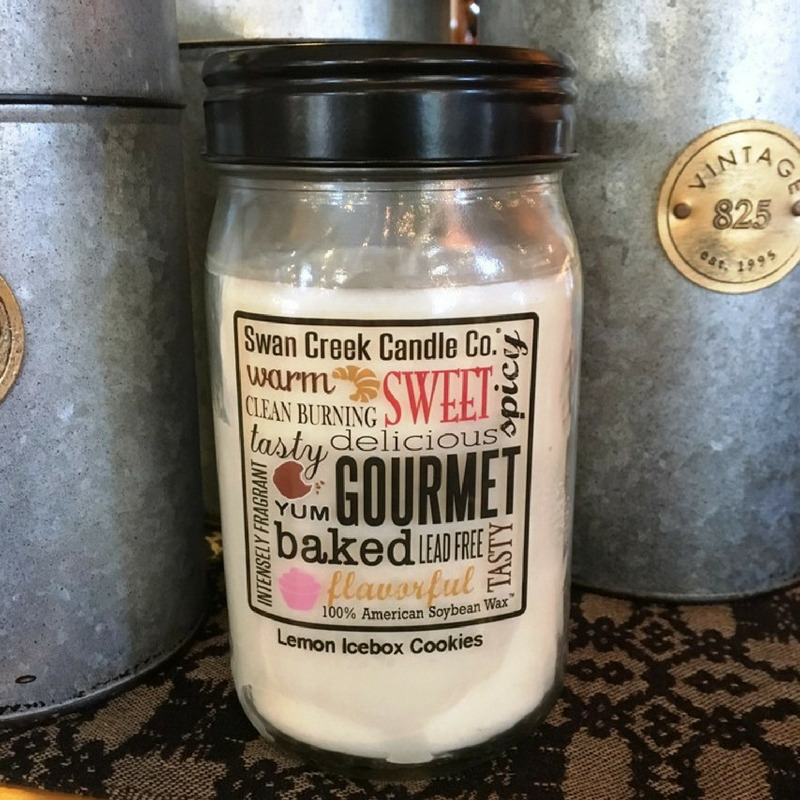 Swan Creek Candle Company makes candle safety their top priority. 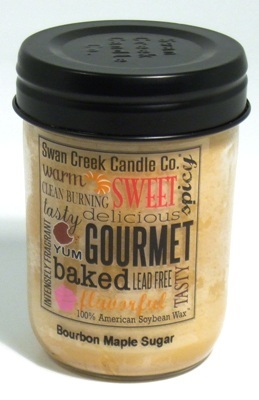 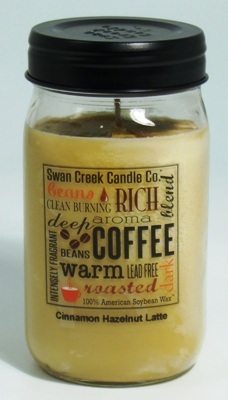 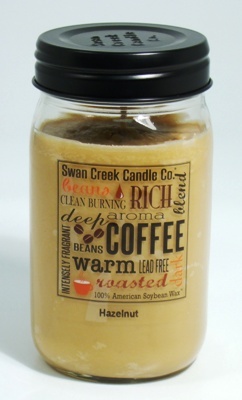 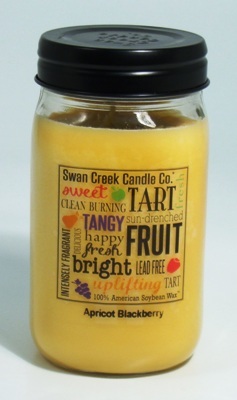 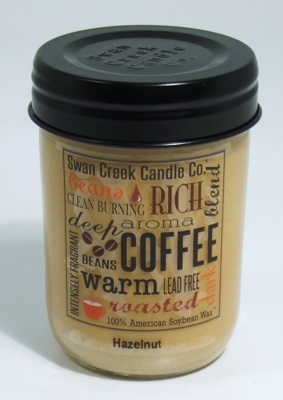 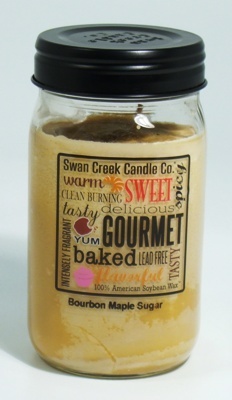 Using pure cotton, self extinguishing wicks and soft creamy American Soybean Wax, Swan Creek Candles are a true clean burning candle. 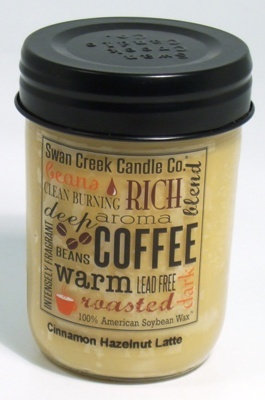 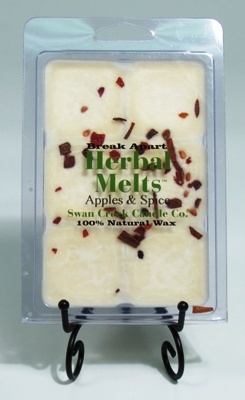 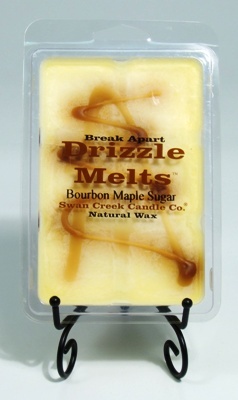 The blends of essential oils throughout the wax provide the highest percentage possible for soybean wax, offering intense fragrances for long burning enjoyment. 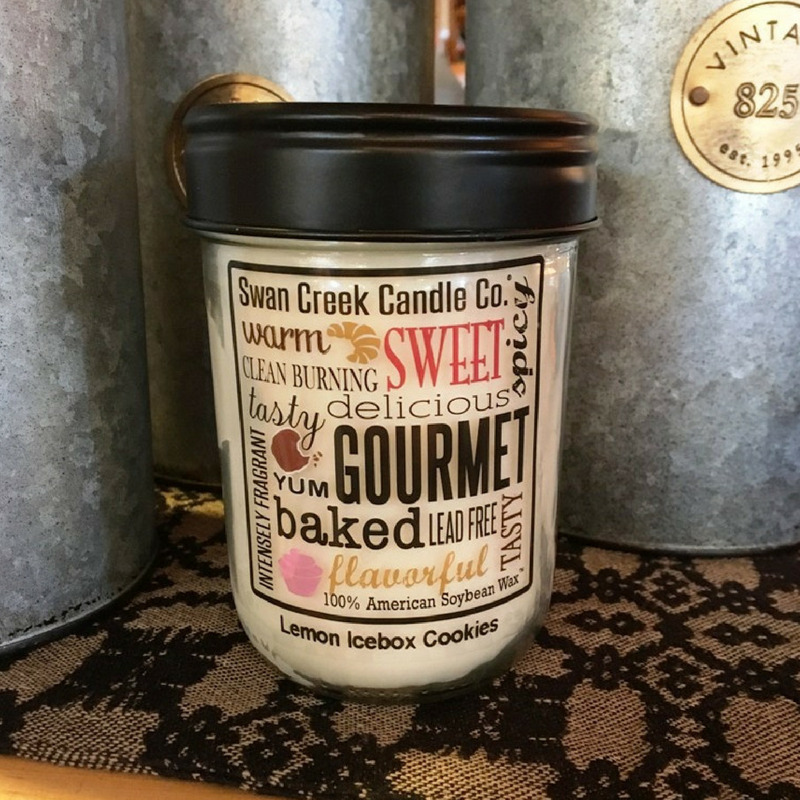 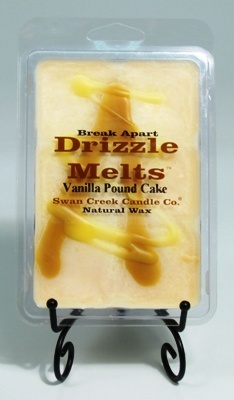 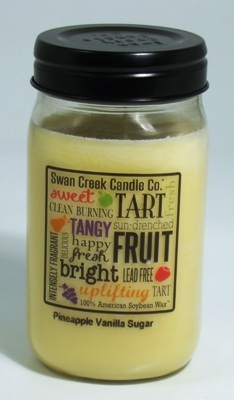 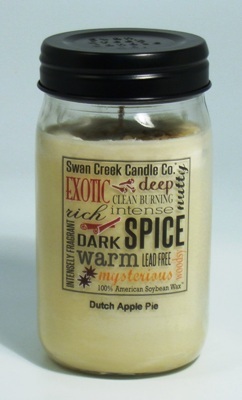 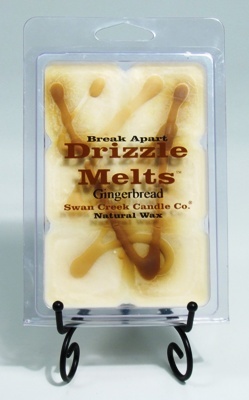 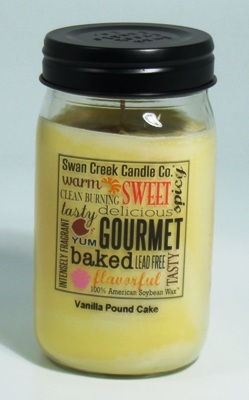 Christmas Tree Hill Exclusive - Swan Creek 24oz Jar Candle - "Lemon Icebox Cookies"
Christmas Tree Hill Exclusive - Swan Creek Drizzle Melts Pack of 6 cubes - "Lemon Icebox Cookies"
Christmas Tree Hill Exclusive - Swan Creek 12oz Jar Candle - "Lemon Icebox Cookies"
Swan Creek 24oz Jar Candle - "Apples and Spice"
Swan Creek 12oz Jar Candle - "Cinnamon Hazelnut Latte"
Swan Creek 24oz Jar Candle - "Cinnamon Hazelnut Latte"
Swan Creek 12oz Jar Candle - "Bourbon Maple Sugar"
Swan Creek 24oz Jar Candle - "Bourbon Maple Sugar"
Swan Creek 24oz Jar Candle - "Apricot Blackberry"
Swan Creek 12oz Jar Candle - "Olive Verbena"
Swan Creek 24oz Jar Candle - "Olive Verbena"
Swan Creek 24oz Jar Candle - "Pineapple Vanilla Sugar"
Swan Creek 12oz Jar Candle - "Hazelnut"
Swan Creek 24oz Jar Candle - "Hazelnut"
Swan Creek 12oz Jar Candle - "Gingerbread"
Swan Creek 24oz Jar Candle - "Gingerbread"
Swan Creek 12oz Jar Candle - "Vanilla Pound Cake"
Swan Creek 24oz Jar Candle - "Vanilla Pound Cake"
Swan Creek 24oz Jar Candle - "Mulberry & Mandarin"
Swan Creek 24oz Jar Candle - "Roasted Espresso"
Swan Creek 12oz Jar Candle - "Dutch Apple Pie"
Swan Creek 24oz Jar Candle - "Dutch Apple Pie"
Swan Creek 12oz Jar Candle - "Spiced Orange & Cinnamon"
Swan Creek 24oz Jar Candle - "Spiced Orange & Cinnamon"
Swan Creek Candle Drizzle Melts - "Salted Caramel Popcorn"
Swan Creek Candle Drizzle Melts - "Olive Verbena"
Swan Creek Candle Drizzle Melts - "Bourbon Maple Sugar"
Swan Creek Candle Drizzle Melts - "Spiced Orange & Cinnamon"
Swan Creek Candle Drizzle Melts - "Gingerbread"
Swan Creek Candle Drizzle Melts - "Roasted Espresso"
Swan Creek Candle Drizzle Melts - "Cinnamon Hazelnut Latte"
Swan Creek Candle Drizzle Melts - "Vanilla Pound Cake"
Swan Creek Candle Drizzle Melts - "Apples & Spice"